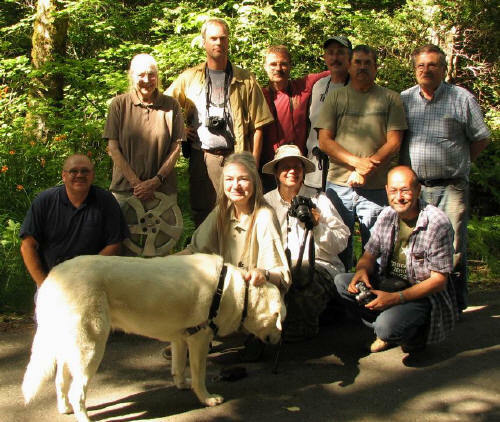 After the NALS convention in July 2010 some lily enthusiasts traveled to the west coast of the USA to seek species lilium. I have cataloged our adventure with my following photos, sorted by date and different areas and populations we found. Mostly I made two pics of one flower to show the differences in color and spotting.